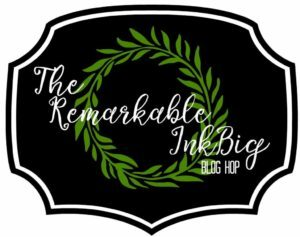 Hello Friends!, Welcome to the Remarkable InkBig Blog hop for January 2018! our theme is Valentines!! Please remember to visit all participants blogs by clicking on the list below, as you won't want to miss any of the projects we all are showcasing!! I am featuring the Sure Do Love You bundle from the Painted with Love Suite!! I love the designers series paper (DSP) on this suite as all the sheets of paper on this DSP has gold foil!! It truly looks spectacular! and I am sure all your projects will look incredible when using this paper! Thanks for taking part in our blog hop, there are so many amazing ideas and inspiration you don't want to miss, remember to check the blog hop line up below to see all the amazing projects on this blog hop. If you love this designer series paper (DSP), don't forget that during the month of January 2018, all orders $30+ using the hostess code 9NJERZVY will receive the card kit to make Four cards, you can see below the sneak peek of this month's kit. It features the Painted with Love DSP!! 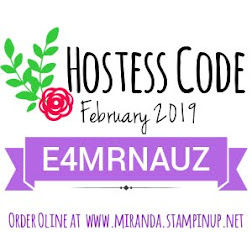 please note that while I send all the supplies to make these cards (cardstock, DSP, ribbon and other embelishments), you need to provide the stamps, as I cannot send you stamped images per Stampin' Up! policies.. Remember that Sale-A-Bration is still going on!! 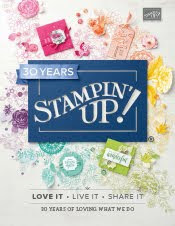 so for every $50 you spend on my online store you get FREE products from the Sale-A-Bration brochure!! Below is a list of items I use to create the valentine's card featured int his blog hop, you can click on the images below which will take you to my online store where you can purchase any of these items.. Thanks a lot for stopping by and for your continuous support! Very fun window card! Thanks for sharing! 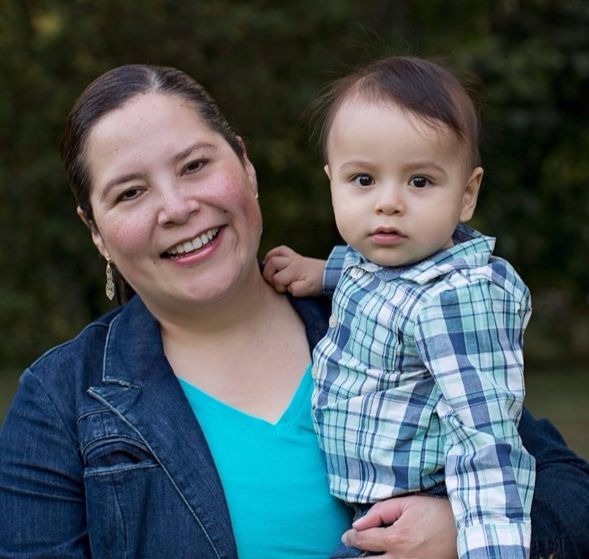 What a lovely card Alejandra ....... And a video.....BONUS! Thanks. Very pretty card. Love the way you used the inside heart! Thanks! Glad you liked the card! i love this DSP! What a pretty card, Alejandra! I really like the DSP heart!